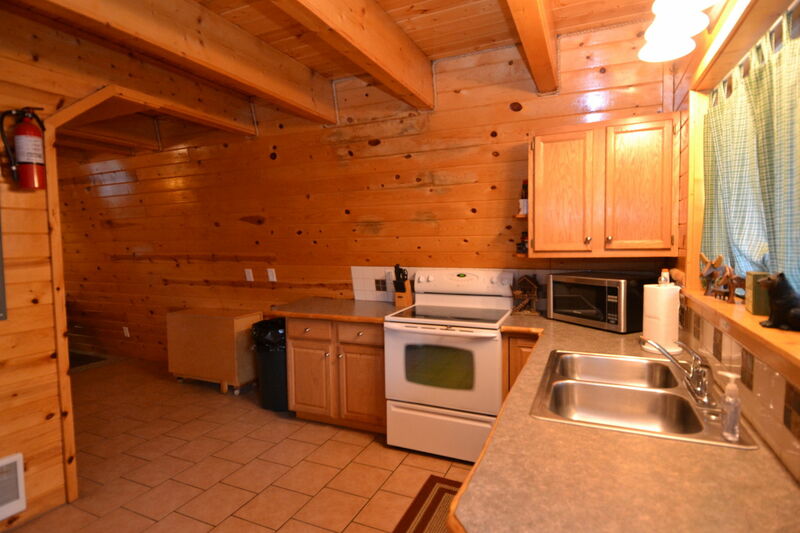 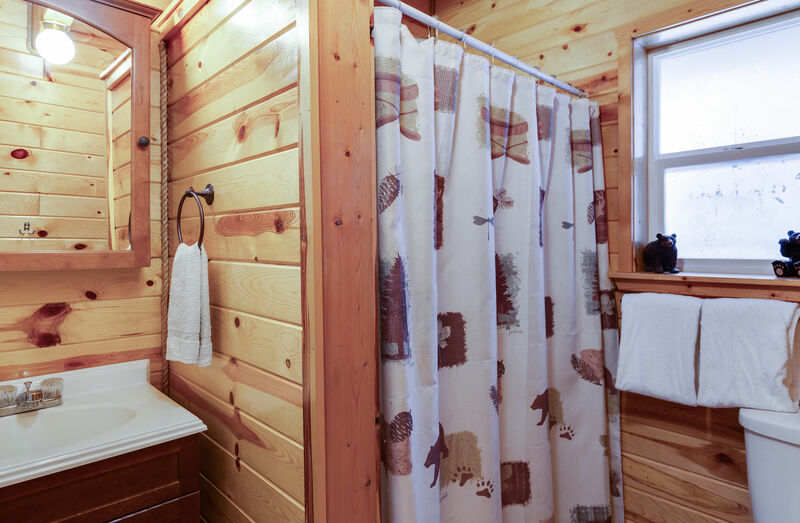 Shotgun Cabin is a charming and rustic cabin on a heavily wooded lot with beautiful and tall pine trees. 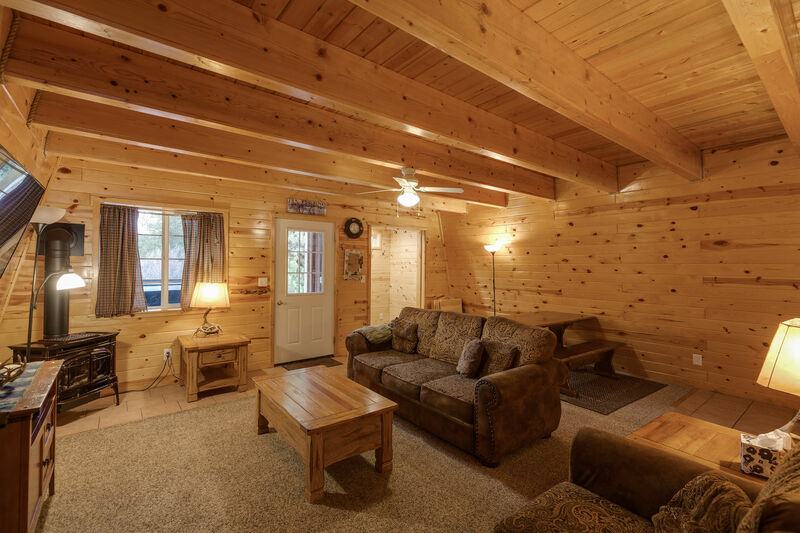 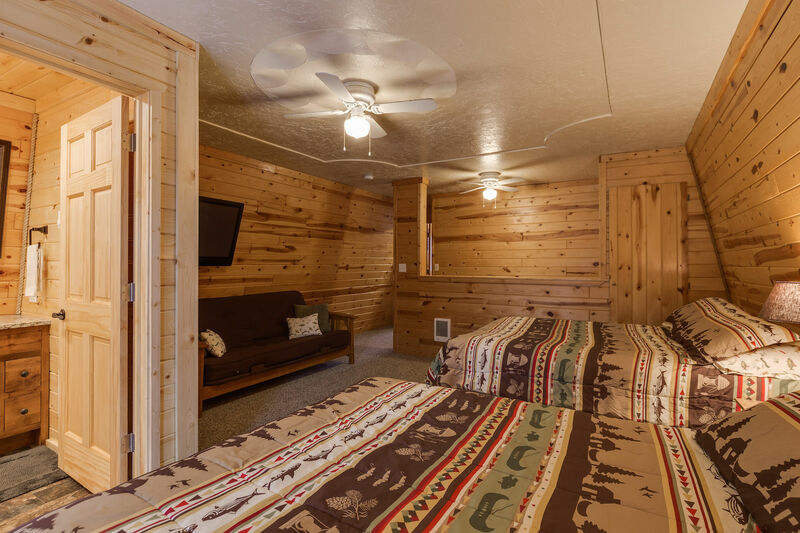 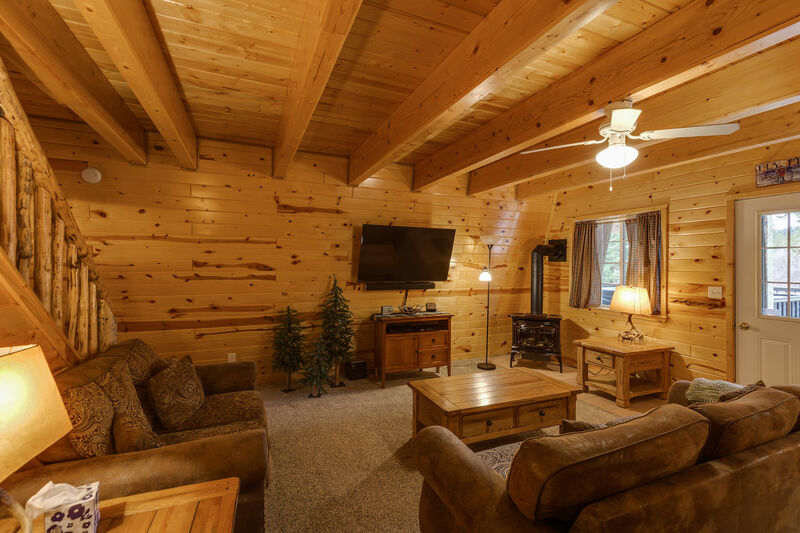 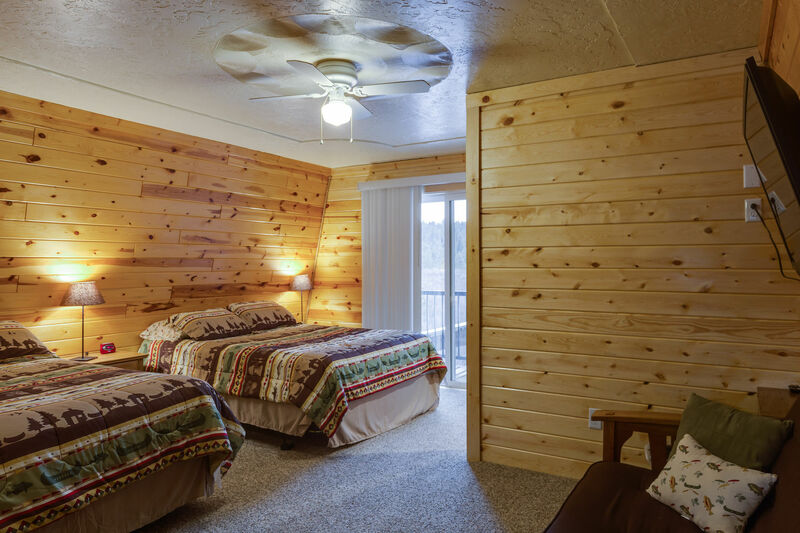 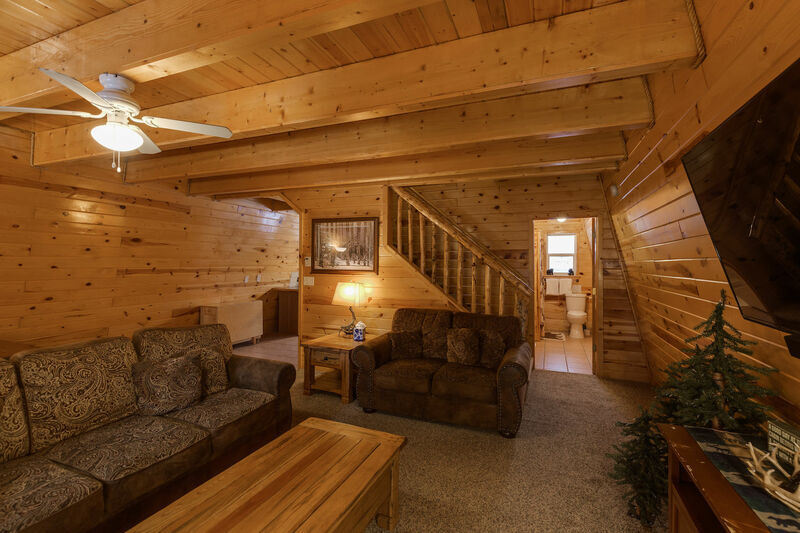 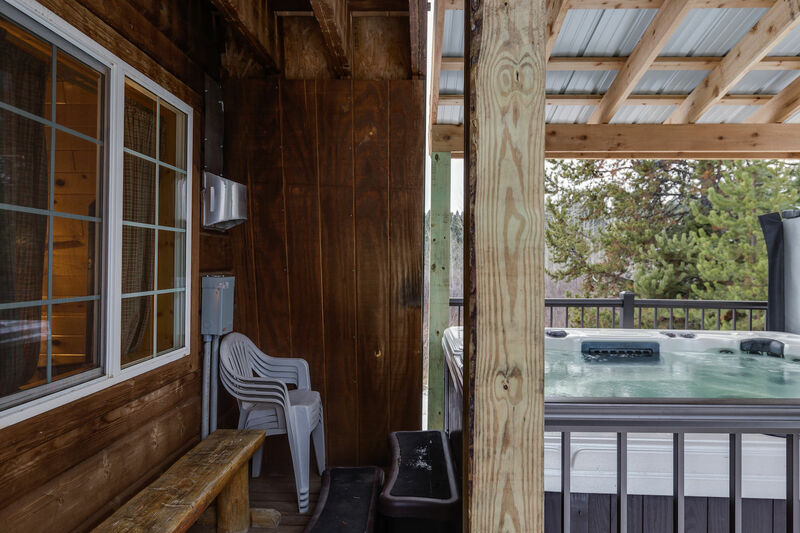 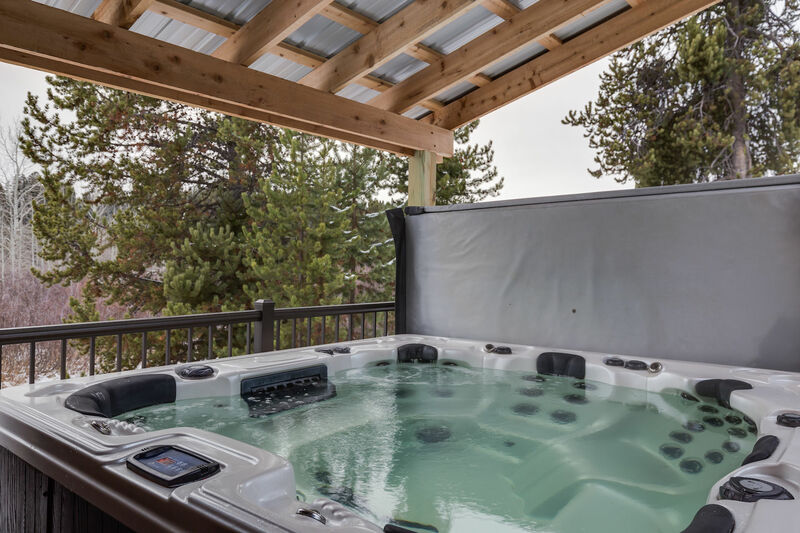 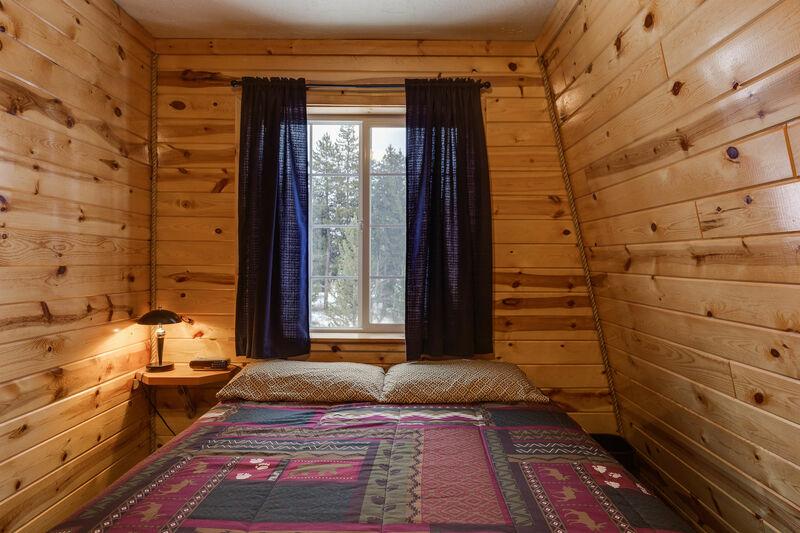 This cabin is great for smaller groups or families who are looking for a quiet place to relax after a long day of exploring Yellowstone Park. 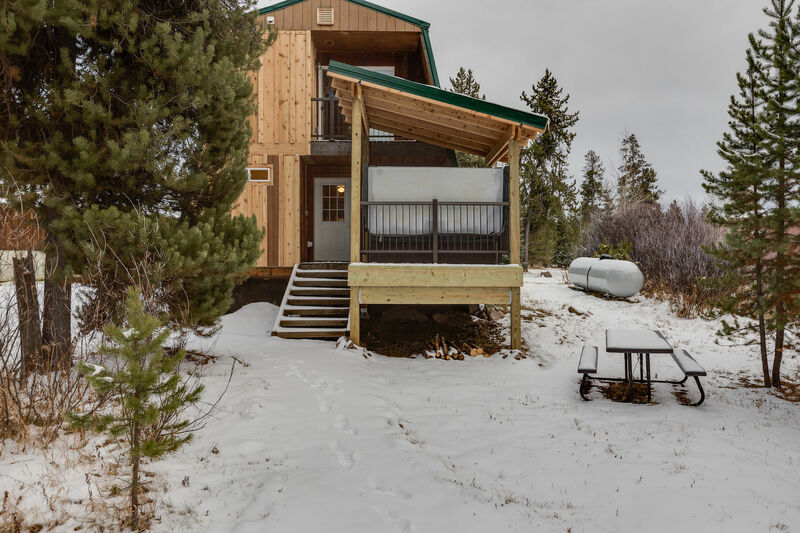 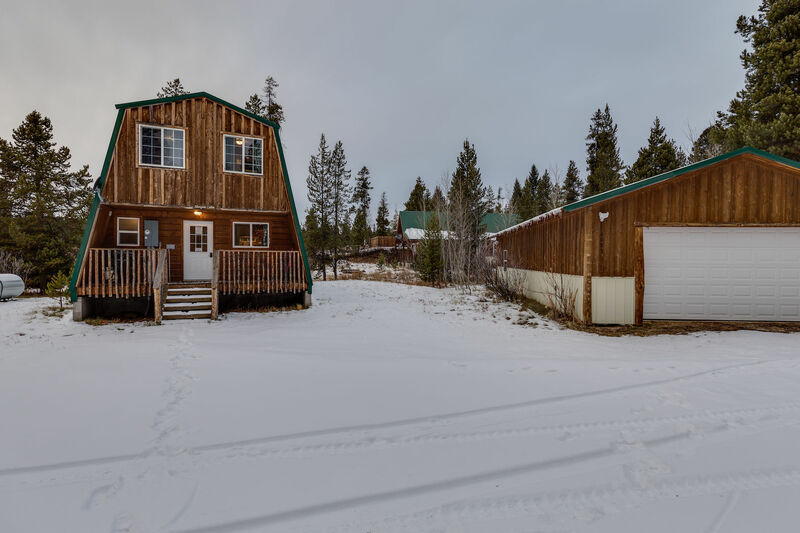 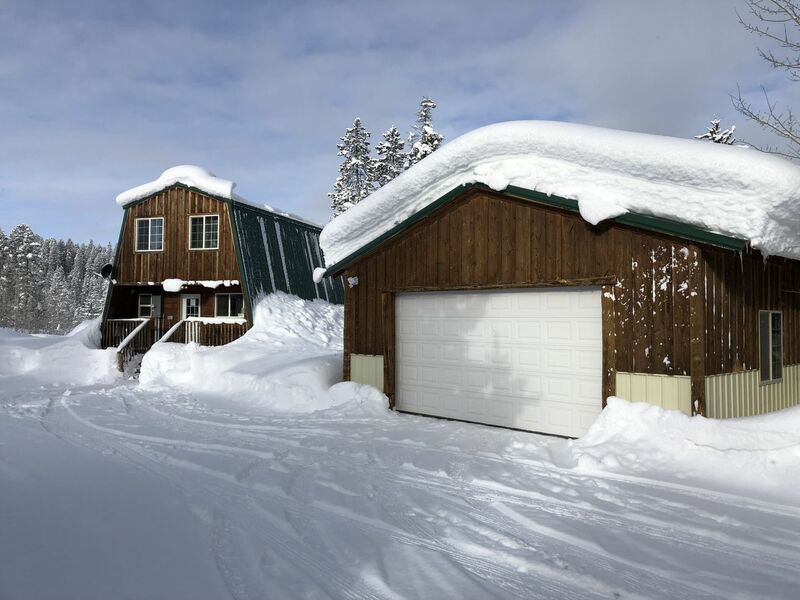 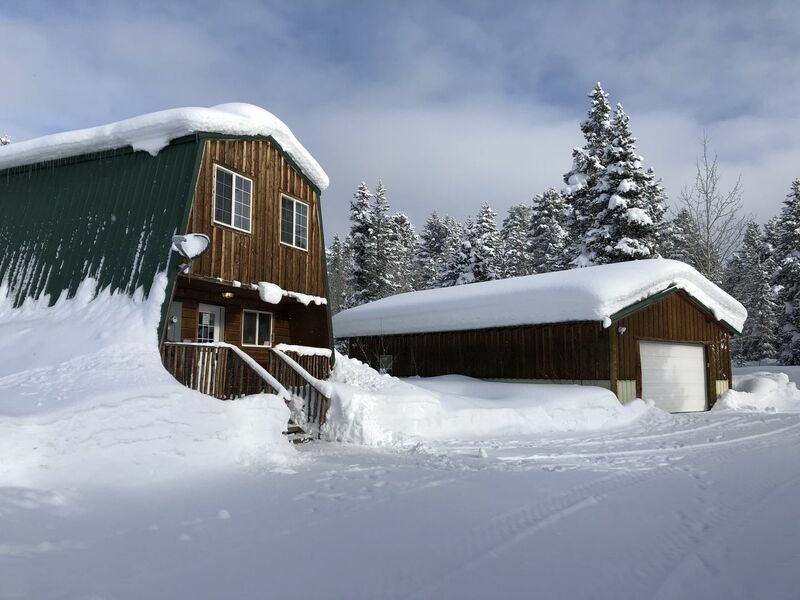 Being only 35 minutes from the West entrance of Yellowstone this property makes a great home base for your mountain vacation. 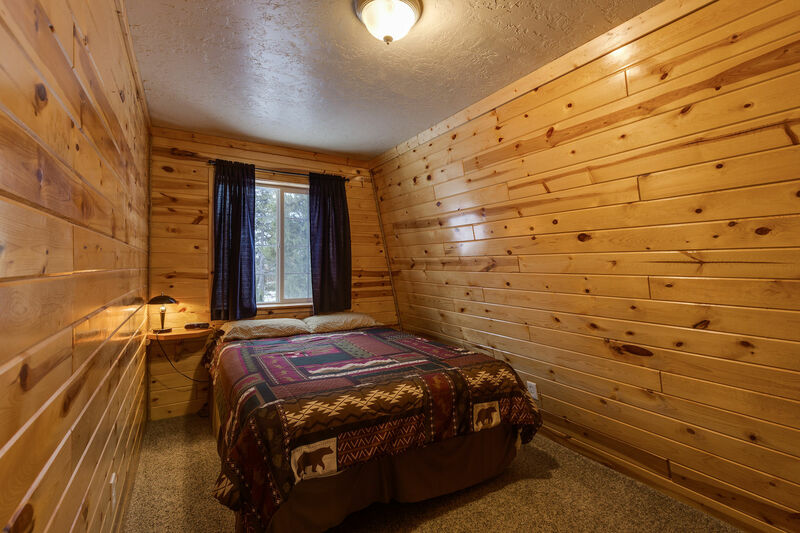 Shotgun has two private bedrooms with a queen bed in each room and two full size bathrooms. 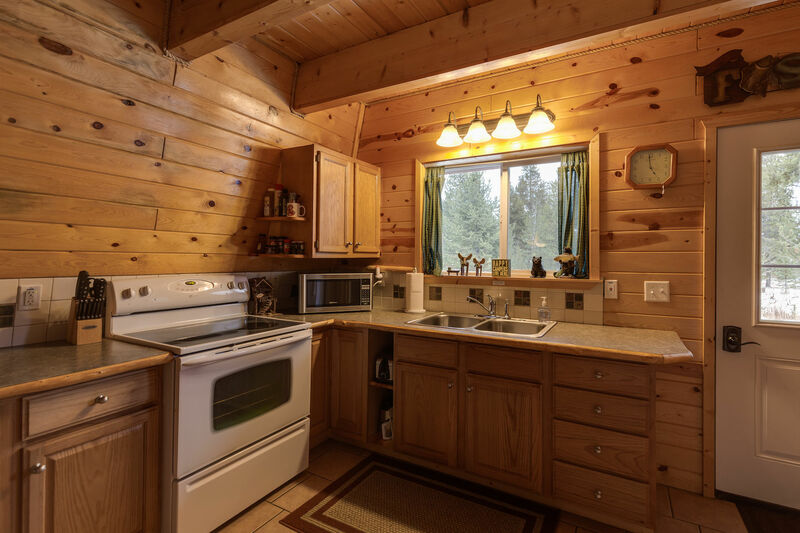 The main floor has a fully equipped kitchen with all the amenities of home to make home cooked meals while on vacation. 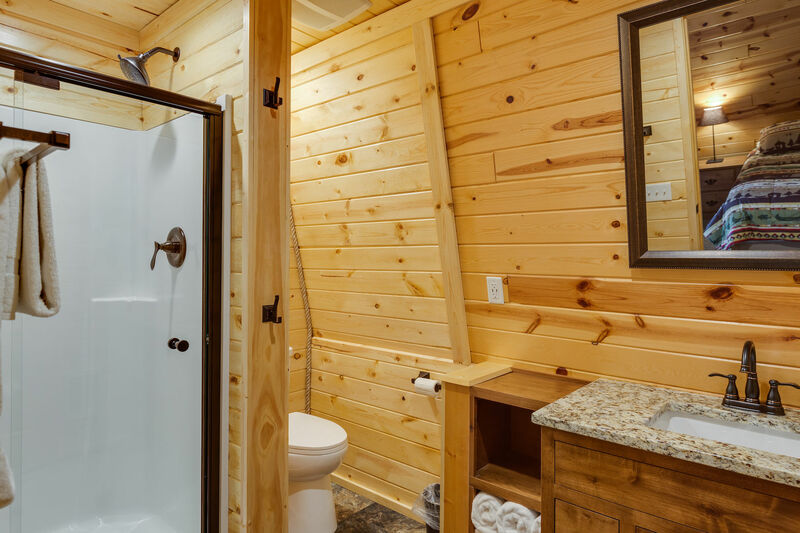 Also included is a comfortable living room with a gas fire place, satellite TV and shared bathroom with a tub/shower combo. 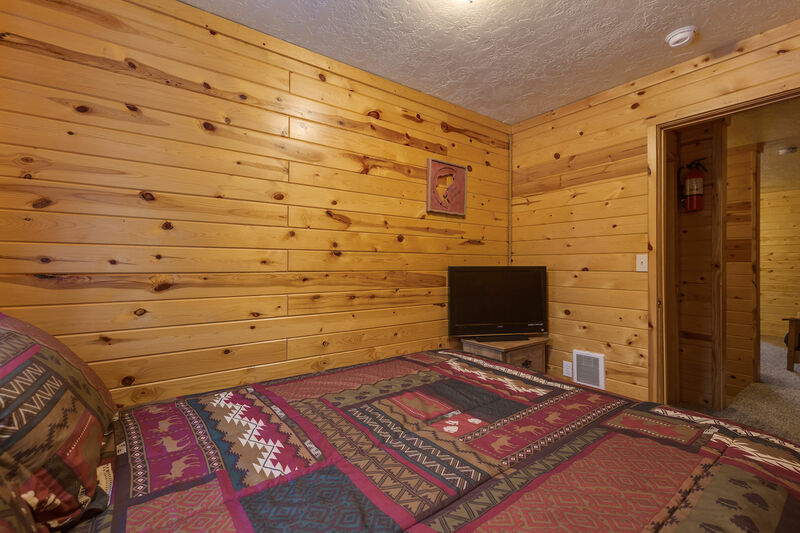 Upstairs in the loft are two queen beds and a futon with satellite TV. 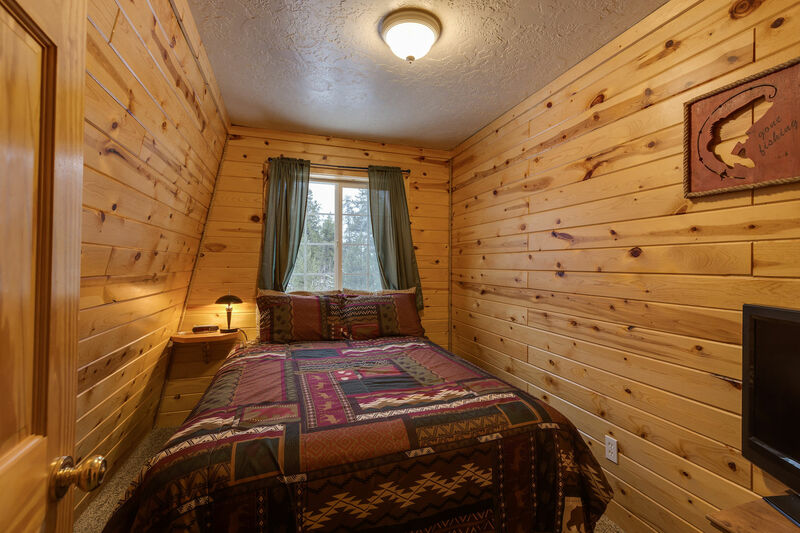 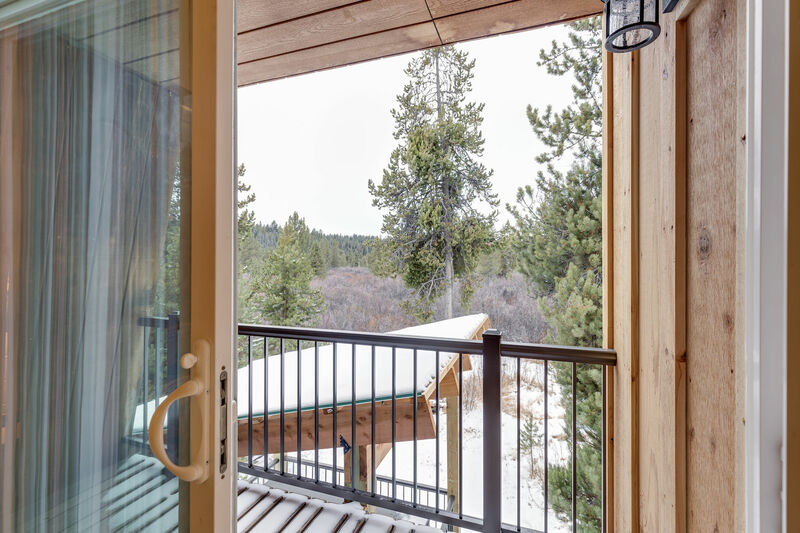 Both bedrooms are on the upper level giving each one a beautiful view of the forest. 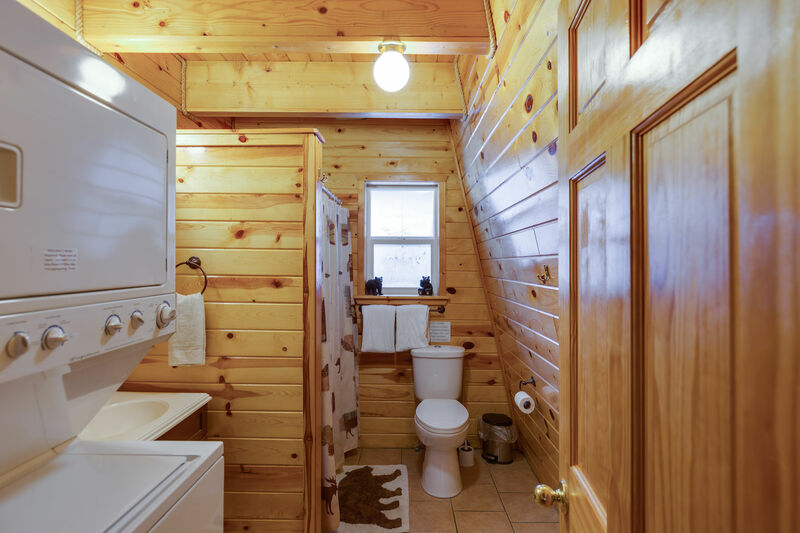 Also upstairs is a full size bathroom with a walk in shower. 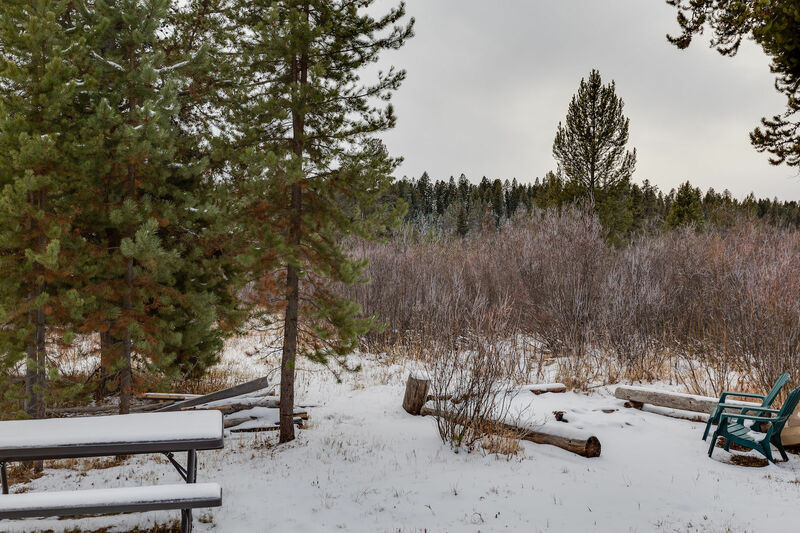 Bring your own fire wood as we have a outdoor fire pit to gather around for stories and yummy smores! 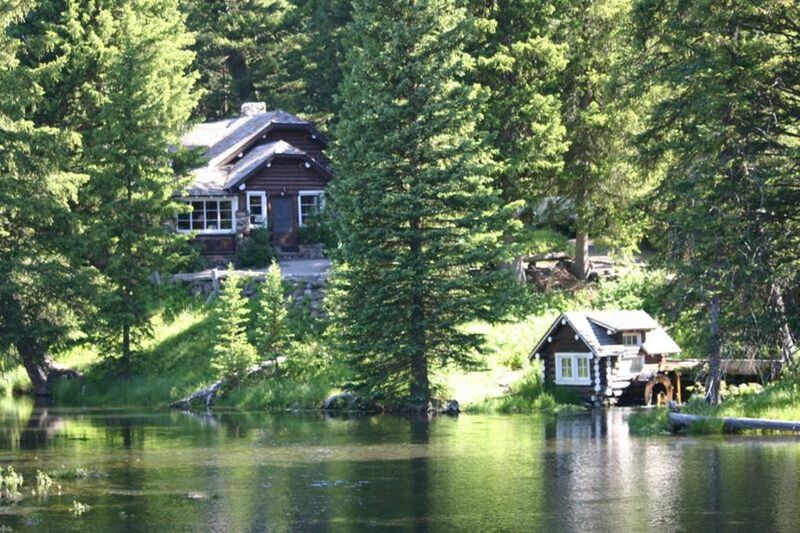 Shotgun Cabin is short 10 minute drive to the Island Park Reservoir or 15 minute drive to the Mack's Inn boat launch to float Big Springs River.